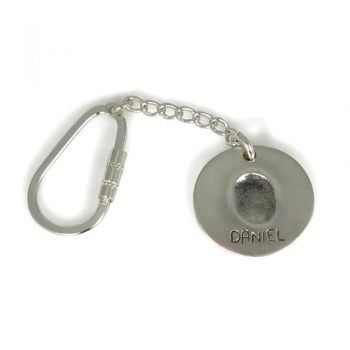 Our Classic Charm Fingerprint Keyrings come with a Classic Medium (Necklace-sized) charm which is approximately 2cm at the widest point. Our Classic Charm Fingerprint Keyrings come with a Classic Medium (Necklace-sized) charm which is approximately 2cm at the widest point. Each charm weighs a maximum of 6g of silver and has space for a fingerprint and name. 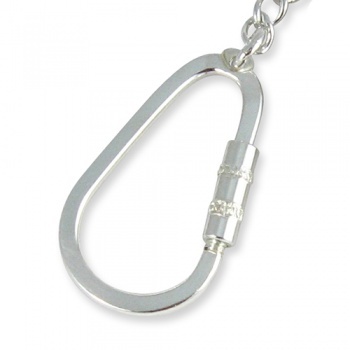 The high quality keyring finding is made from sterling silver. 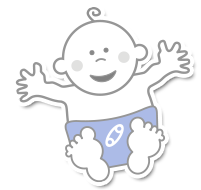 You can add a charm for additional children. We will send you your fingerprint impression kit and order personalisation form. You take your prints and complete the order form so we know what names and lettering style that you want. Then simply return it all in the reply paid envelope.